The deal is expected to come with a contract supplying crude oil to the biggest US East Coast refinery, Henry Bath & Sons. 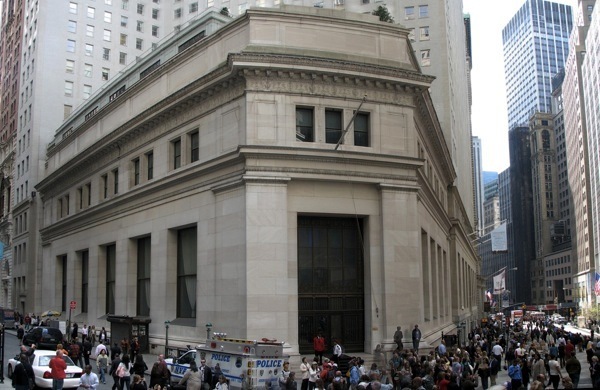 JPMorgan Chase & Co (NYSE:JPM), the largest US bank, is allegedly engaged in exclusive talks with Swiss trading house Mercuria, led by two former Goldman Sachs (NYSE:GS) executives, to sell its $3.3bn commodities business. The firm, which spent five years and billions of dollars building the banking world's biggest commodity desk, may sell Geneva-based Mercuria all or some of its commodity-related divisions, reports Reuters. These units include base metals, coal, North American power, North American natural gas, European power and gas and Henry Bath, the metal warehousing group. The most valuable of them is global crude oil, which JP Morgan values at $1.7 billion. Pushed by higher capital levels and tougher regulation, the US financial giant last year decided to follow other investment banks, such as Barclays and Deutsche Bank, and ditch its commodities business. While the final deal with Mercuria could take months to see the light, if it goes ahead the transaction would place the Swiss commodity trader into the top tier of trading houses with Glencore Xstrata (LON:GLEN), Vitol and Trafigura.